Nima Shamsaei, associate professor in mechanical engineering, has been named director of Auburn University’s National Center for Additive Manufacturing Excellence, also known as NCAME. The center, a partnership with NASA, aims to advance fundamental and applied additive manufacturing research through public and private partnerships and contribute to workforce development. NCAME recently was selected by ASTM International as one of the hubs for a new Additive Manufacturing Center of Excellence, along with engineering and technology nonprofit EWI and the U.K.-based nonprofit MTC. He succeeds Tony Overfelt, who has led Auburn’s additive manufacturing research initiatives since 2016. 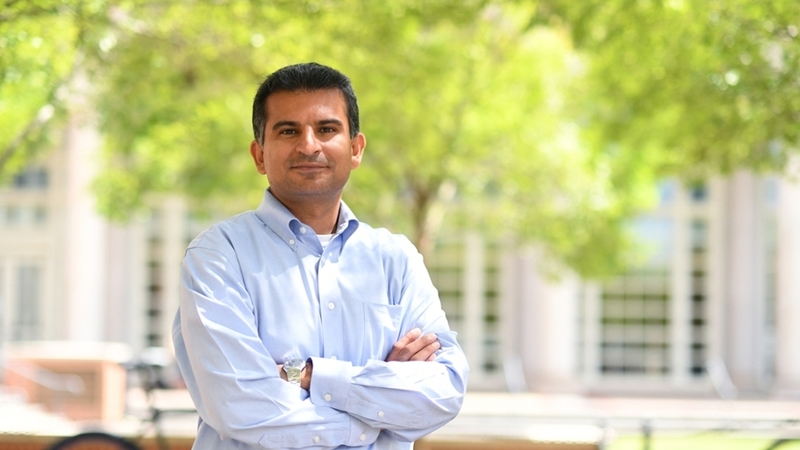 Shamsaei came to Auburn in 2016 with colleague Scott Thompson from Mississippi State University as part of a strategic effort to bolster Auburn’s faculty expertise in additive manufacturing. Together, the pair has so far brought several millions of dollars of funding for additive manufacturing research. Shamsaei says the reach of NCAME extends far beyond research and development and that his team will thrive on interdisciplinary cooperation with students and faculty from all engineering disciplines. “Students from each field must have a broad understanding of engineering principles to understand the advances and current state of additive technology in order to take it to new, unimaginable levels in the future,” he said. NCAME emphasizes the importance of involving both graduate and undergraduate students to address the current challenges surrounding additive technology, he adds. "Through this joint effort, the center not only provides important solutions today but is honing the minds of future industry leaders to solve the problems of tomorrow," Shamsaei said, adding that he sees Thompson's assistance in these training and educational programs as invaluable to the center. The center has developed multidisciplinary campus-wide partnerships with business, pharmacy, industrial design and veterinary medicine. With the latter, the current aim is to develop additive-engineered implants with drug delivery systems for animals and, eventually, humans. The all-hands-on-board nature of additive manufacturing is key to its rapid development and the resulting effect on the national economy, Shamsaei says. 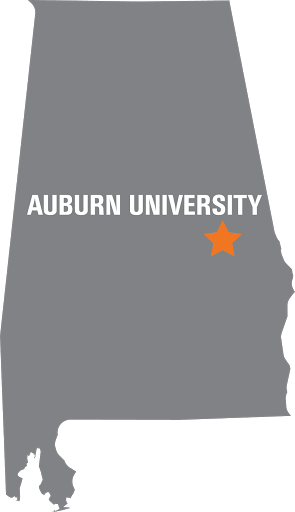 Shamsaei spearheaded Auburn's efforts to obtain the ASTM Additive Manufacturing Center of Excellence designation along with Auburn University co-investigators Overfelt, Thompson, Bart Prorok, Mike Ogles and Steve Taylor.